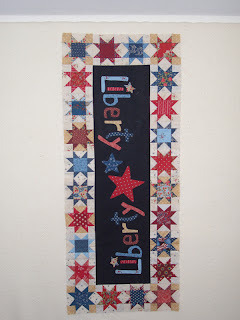 Kerry's Quilting: Sunday Stash Report July 28, 2013! Wow July has really flown by!!! This week I have a couple of finishes to report. 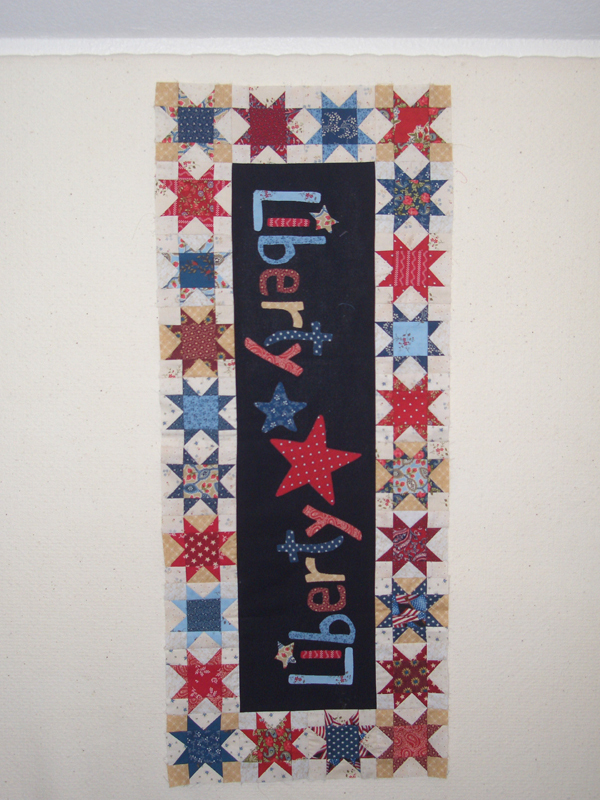 First off my July UFO, Liberty Table runner and next my Medallion Quilt. It is nice to get a couple of things completed. These will be added to the quilting que, hopefully to be quilted soon! Numbers are getting better! 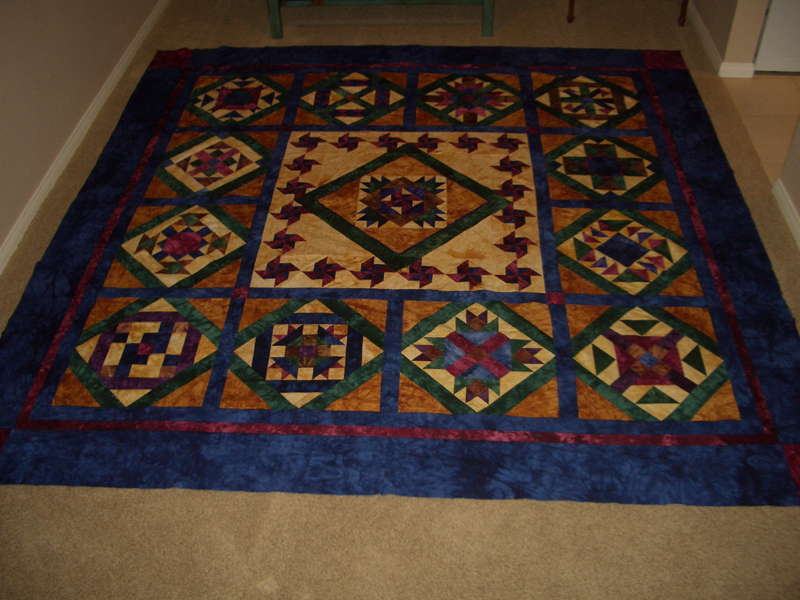 Check out all the other reports at Patchwork Times.